Breaking report as the Federal Executive Council (FEC) on Wednesday approved AMG (Airline Management Group) to work on establishment of a new national carrier. 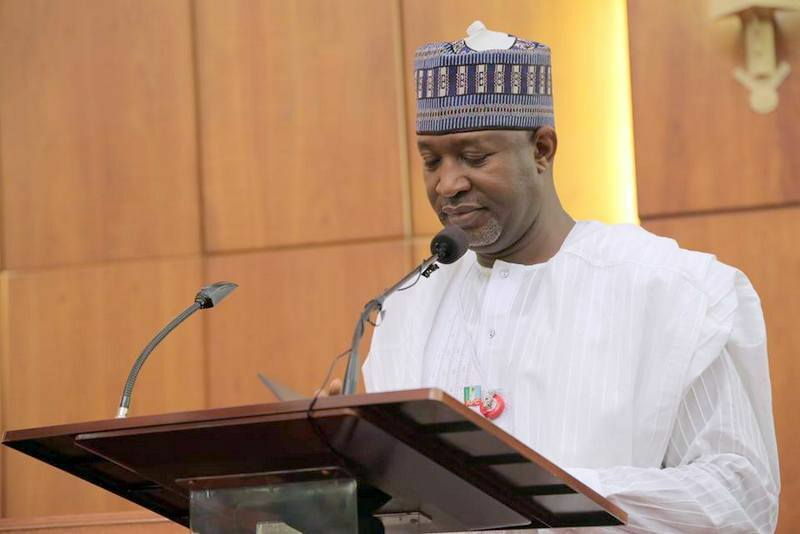 Minister of State, Aviation, Hadi Sirika, stated this when he briefed State House correspondents at the end of the weekly Federal Executive Council meeting in Abuja. Government had in May 2017 appointed Messers Lufthansa consortium and five other advisers to help it set up a national airline and develop its aviation infrastructure. “Today Council considered a memo from transportation regarding aviation”, Sirika said. “It was a memo that was brought to substitute a member of the consortium that will provide transaction advisory services for the establishment of a National career. “And that member of the consortium is Messers Lufthansa consulting. “Council considered and approved that substitution with another company called AMG (Airline Management Group) with Avia Solutions GE to join the other members of the consortium to continue providing the same services at the same cost; this is only substitution’’ he said. The minister explained that substitution was made “fundamentally, in the wisdom of the council, we felt that Lufthansa consulting is an appendage of the airline group and that might bring conflict of interests. “Lufthansa themselves may want to join, partner or help in the process during the procurement phase of this transaction. “And of course they are members of Star Alliance, members of One World and members of Sky team, others may feel shortchanged. “Since we appointed the transactions advisers in various aviation projects in May 2017, about six of them, five of them have gone ahead, the one for construction of airport, the one for aeropolise and the one for MRO and so on and so forth. “Most of them have produced the outline business cases and we are on our way to doing the full business case. However, Lufthansa Consulting, did not accept the offer neither have they signed any contract. “They countered the offer instead. One of the conditions is that we should pay them 75 per cent of the total cost, which is against our procurement law. “They also wanted us to change the contract from Naira to Euro, they also wanted us to open an Escrow account in an internationally recognized bank outside the country where the money will be domiciles etc.